The FastPencil service transports you from the dark ages into the digital publishing age. We make it fast, easy, and affordable to write, publish, distribute, and sell your books, online and bookstores worldwide. 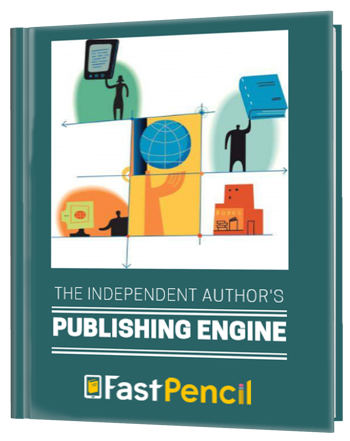 The Independent Author's Publishing Engine is a 42-page eBook that describes all the workspace features. Question? Talk with an Author Advocate. We'll answer your questions and help you on your journey to publish your book. Use our online appointment tool to schedule and confirm your Author Advocate call instantly.